We can also offer longer sizes(1000mm, 1220mm), but due to dimension limitation of post service, we can only ship it by DHL/FEDEX/UPS/EMS. If you want, please for price. And if you purchase other items, they will be sent by separate parcel. For Miter Track Stop, please click . For 300mm Miter Bar, please click . For 450mm Miter Bar, please click . 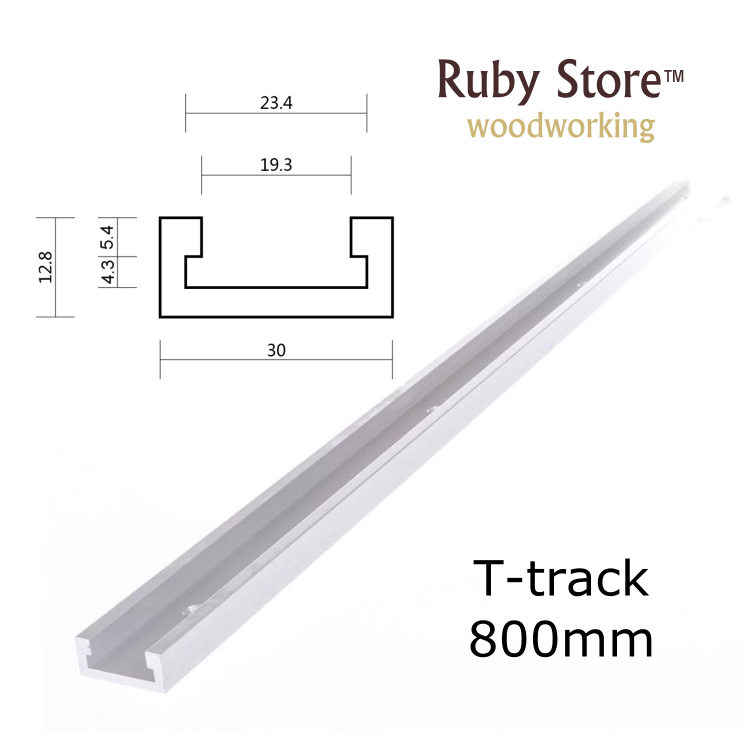 For 650mm Miter Bar, please click . For Double Featherboards, please click . For Hold Down Clamp, please click .